Masters of the eclectic melody and equally as impressive moustache game, Leeds trio Alt-J are a band who never stray close to the ordinary. Emerging in 2007 with a shape for a name and a flurry of unusual ditties under their belt, their meteoric rise has seen them become one of the most influential groups of the decade, touring worldwide and managing to scoop up a Mercury Prize for their debut album An Awesome Wave. Birthed in a Yorkshire student accommodation bedroom, the strict noise rules prevented them from using bass guitars and drums, forcing them to experiment with alternative styles and techniques which led to the kinetic and almost otherworldly sound they’re famed for today. 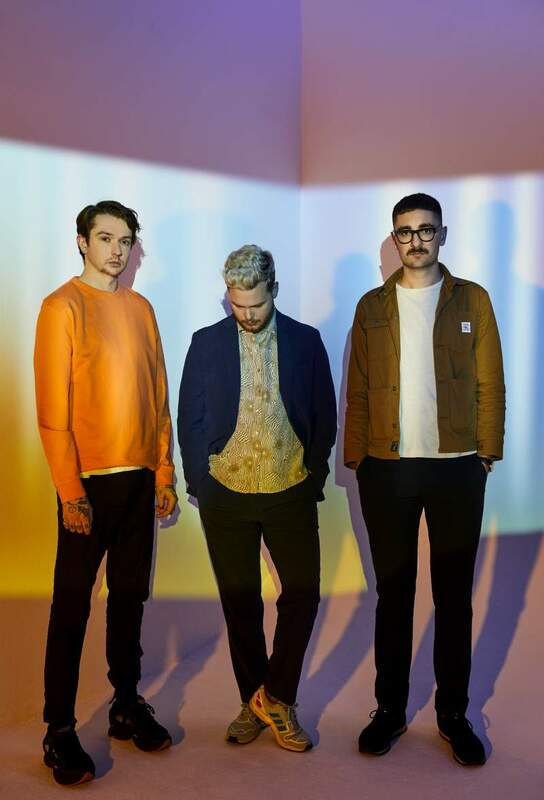 Following an upheaval to Cambridge and a record deal, Alt-J’s stand out track Breezeblocks stormed the charts and cemented them as one of the most intriguing newcomers on the scene. Riding on the back of three incredible albums and another in the pipeline, the group are hitting the road for a headline UK tour with a stop off at Sage Gateshead on Thursday 25th October. Renowned for their captivating live performances (including a drummer with a 360 degree kit), the backdrop and their music go hand in hand for what will be a simply unmissable evening.